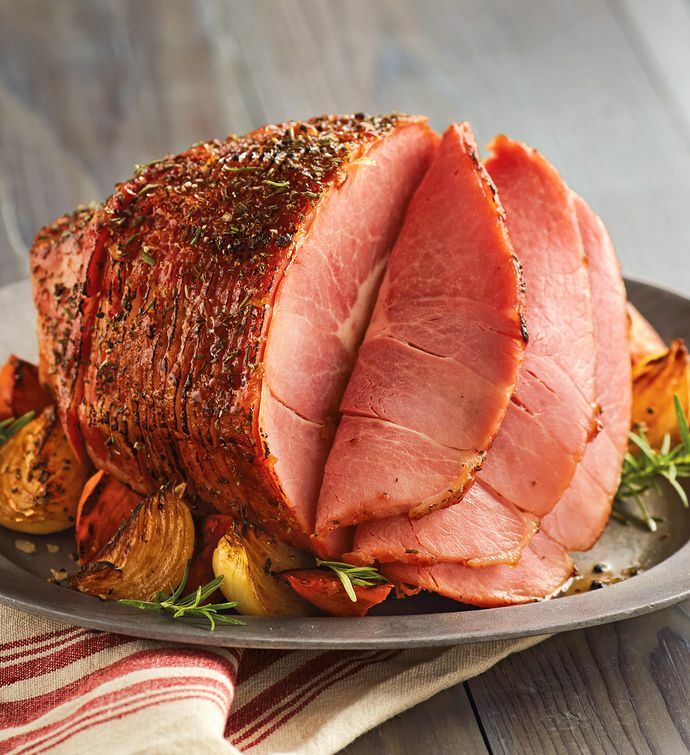 Have a fully cooked southern smokehouse country ham delivered to your door. Burgers' Smokehouse uses a time-honored tradition of hickory smoking, slow cooking, and aging for four to six months to create this succulent and flavorful spiral-sliced ham. Serve in a delicious Eggs Benedict brunch, as the centerpiece of an impressive meal, or as a tasty snack.